Small bathroom renovation services from The Solera Group are available to you in and around the city of San Jose. Are you looking to renovate your small bathroom but you have a limited budget? They can help you take advantage of some of the tips in the following article. One of the first things many people have to come to terms with when they are working with a limited budget, is that they can not afford to do everything they want. 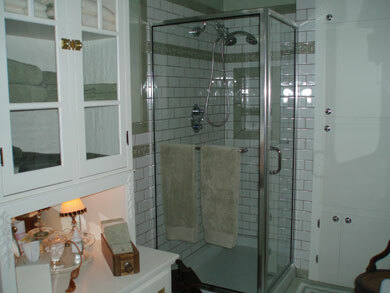 A good way to work around this problem is to plan your small bathroom renovation in steps. If you break up your wants and needs into things that need to be done now, things that can be done in one year, and things that can be done in two years, you may find that you actually have enough money for all the changes you want. Sometimes no matter how hard you try, you can’t afford everything you want. In this case you may have to look for substitues. Since you are working with a small bathroom that may be easier than you think. For example, you may have a large skylight on your list, but discover a small window and some ceiling lights work just as well. Are you looking for professional bathroom remodelers to help you with your small bathroom renovation in San Jose? Call (408) 338-6059 or fill in our online form.